FEST VAINQUEUR - Best Album Release | VKH Press – J-Rock & Visual Kei Coverage Worldwide! We have some great news from FEST VAINQUEUR today! 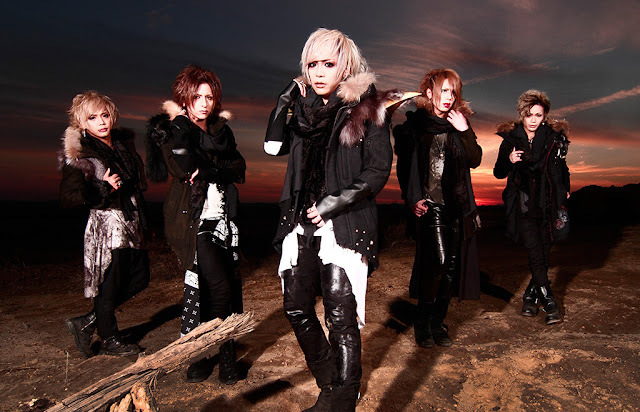 The band will be releasing a best album entitled ベストばんくーる (Best VAINQUEUR) on April 27th! They also uploaded a spot, so please watch it!